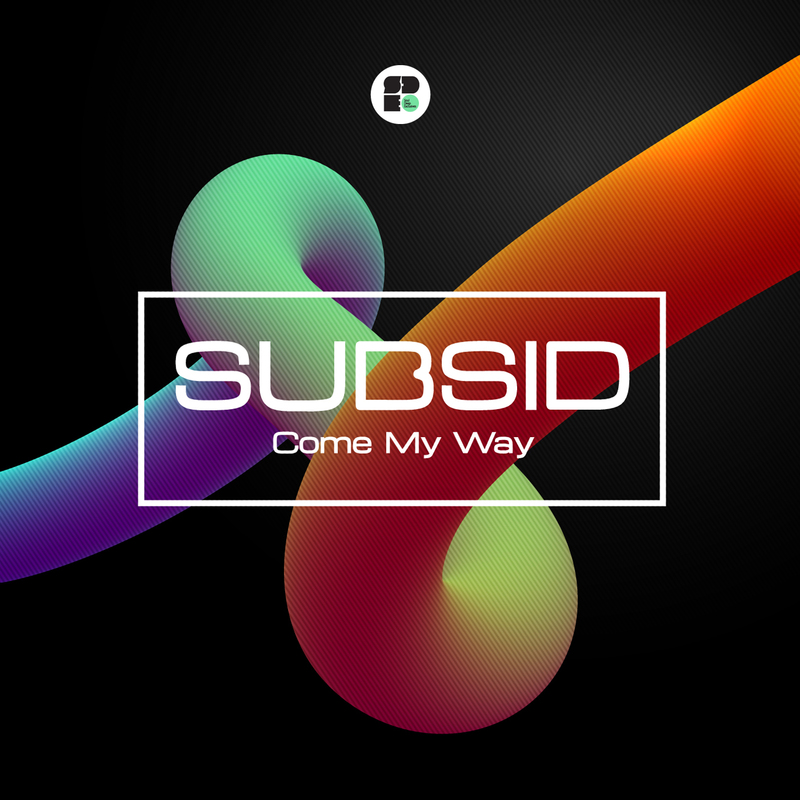 Brazilian producer, Subsid, returns to Soul Deep with a smooth 4 track offering. If you like the deeper side of Drum & Bass, with rich chords, pianos, and deep sub basslines, then this release is the one you’ve been waiting for. Deep, Rolling, Drum & Bass! !